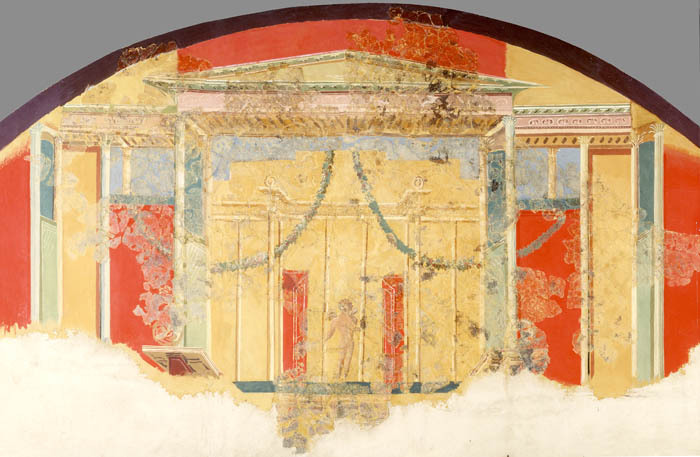 This web site is devoted solely to the paintings from the lunette of Room B, Building 13. The archaeology and finds from this site are comprehensively covered in the Museum of London's excellent publication "Excavations at Winchester Palace, London, 1983-90, Brian Yule." MOLAS Monograph 23. 2005.